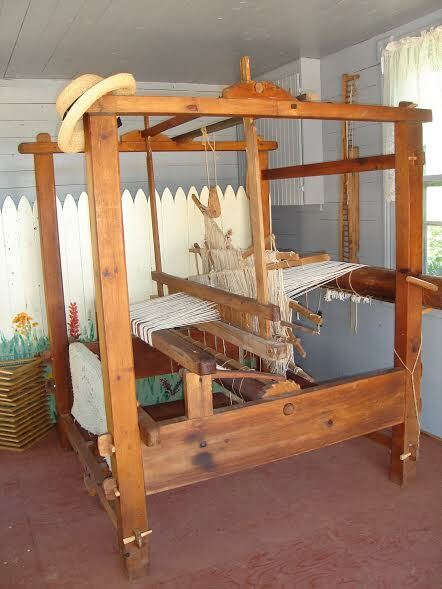 This awesome loom will be setup at Glenaladale when we acquire the property. Many thanks to Margaret McEachern of Knit Pickers for this donation. I hope we will have lots of people who will want to come and learn the basics of weaving and maybe weave a small piece.